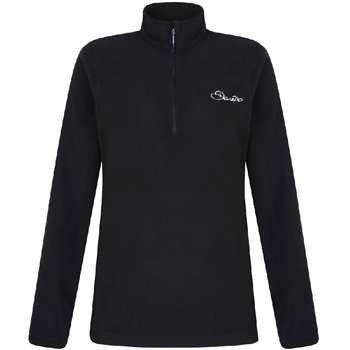 Ideal for layering between the base layer and jacket when skiing or boarding on the mountain or, on its own for those cool summer evenings.Half-zip sophisticated laser cut microfleece with anti-pill. A stylish lightweight women;s no-nonsense fleece. Use it with a base layer and ski jacket you'll be warm enough in virtually all conditions.